Step 1. Please complete the information below. Step 3. You will receive an email prior to the tryout with Date for your age group, and selection process. Note the tryout dates: Please let us know in advance if you have any issues with the dates. The Travel Baseball Program will be an additional cost (than Rec), and typically runs 395-450 depending upon age group. See Travel Program Costs on this page. TRYOUT REGISTRATION FORM IS BELOW. A Confirmation message will appear after registration. 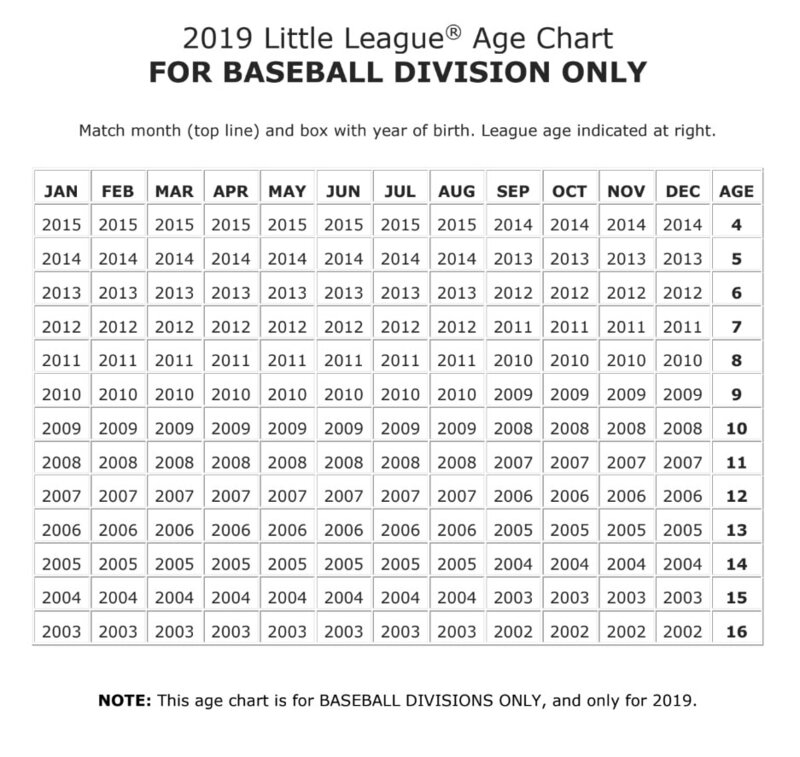 Age, Grade and Team: Because the age cutoff date spans multiple school grades, players must identify their Grade, DOB and Team they believe they would prefer to tryout for. (eg. 8U, 9U, 10U, 11U, 12U, 13U, or 14U ) and wish to be considered before the tryout. Your registration form includes the players DOB and Grade and Mahwah Youth Baseball reserves the right to assign your player to a team that may be player age eligible. Players are not selected by coaches. Coaches are selected following tryouts. Parents are obligated to pay an additional travel registration fee if their child makes the travel team. The 2019 Travel Baseball costs are not finalized. Below is a downloadable copy of the Parent and Player code of conduct form that all players, and parents (including coaches) will need to sign prior to season start.